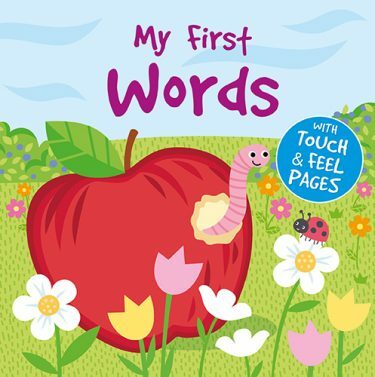 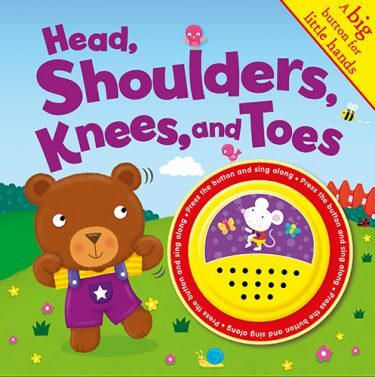 A play and learn book. 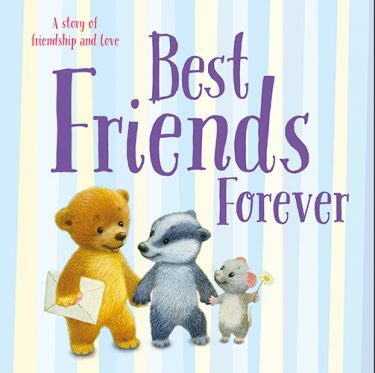 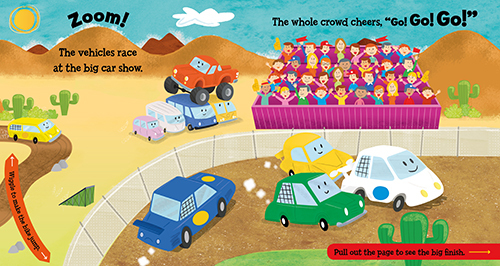 Join in the vehicle fun with this fantastic book full of surprises. 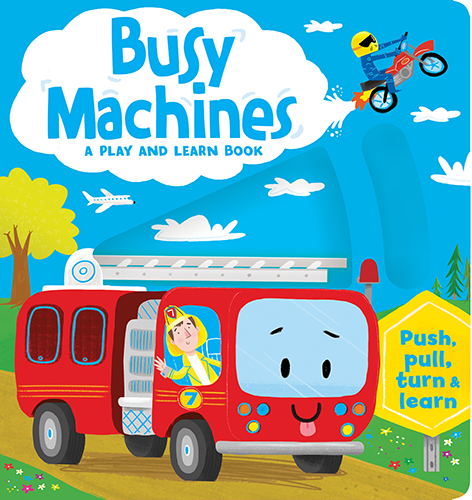 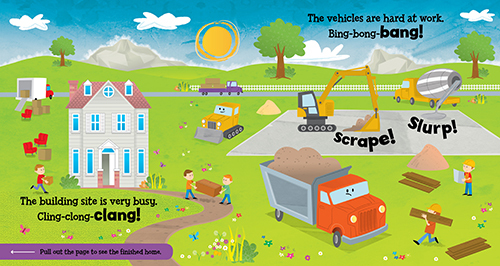 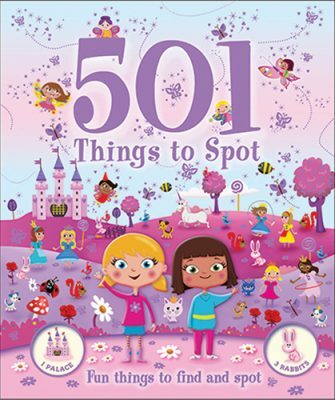 With so much to push, pull, turn, and lift, plus fun facts, too, this is the perfect book for children who love things that go vroom!